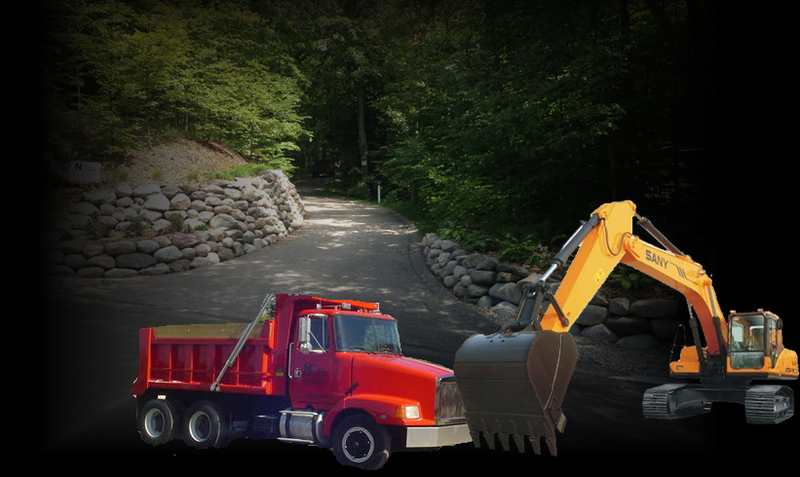 Northern Excavating and Topsoil is based in Harbor Springs Michigan and was established in 2008. Servicing Emmet County and the surrounding areas of Northern Lower Michigan. We provide services for residential, commercial and industrial projects including site work, utility preparation, landscaping, along with much more (please see our services page). Licensed and insured with over 20 years experience in the excavation industry. No job is too big, nor small. Visit our gallery page to view the wide range of site work we perform. If you would like to inquire about any of our services, materials or to request a free estimate for your building/construction project, please contact us. Copyright © northernexc.com All Rights Reserved.